Not happy with your everyday look and wish to undergo a makeover but do not want to make a drastic change in your look? 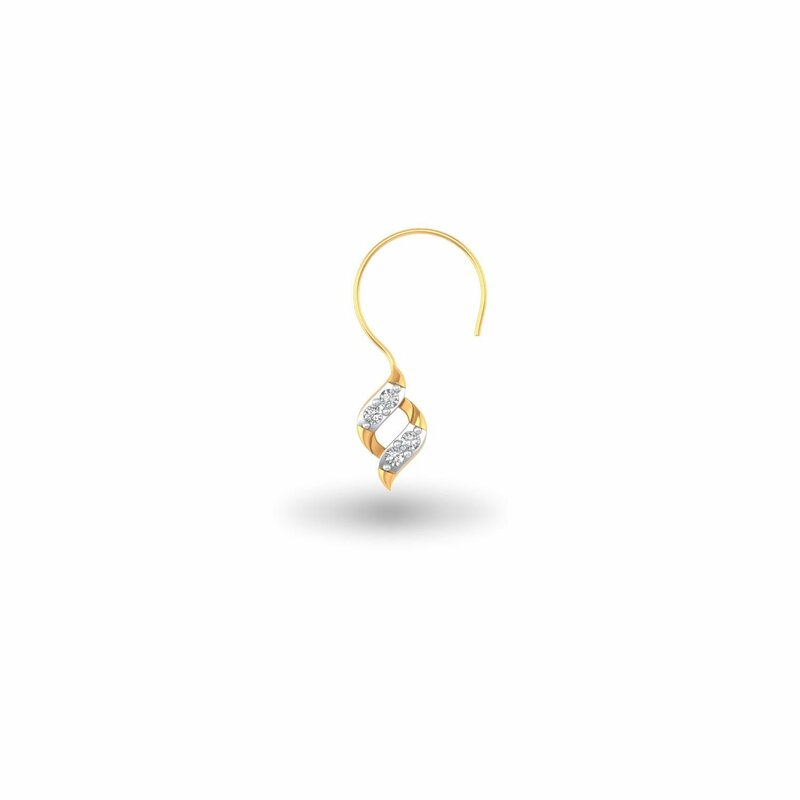 Just sport this Dream Delight Nose Pin and it will tick all the boxes for you. By merely wearing it, in a moment, you’ll be transformed. From a plain jane, you’ll turn into a go-getter woman of today, just like that. Try it!